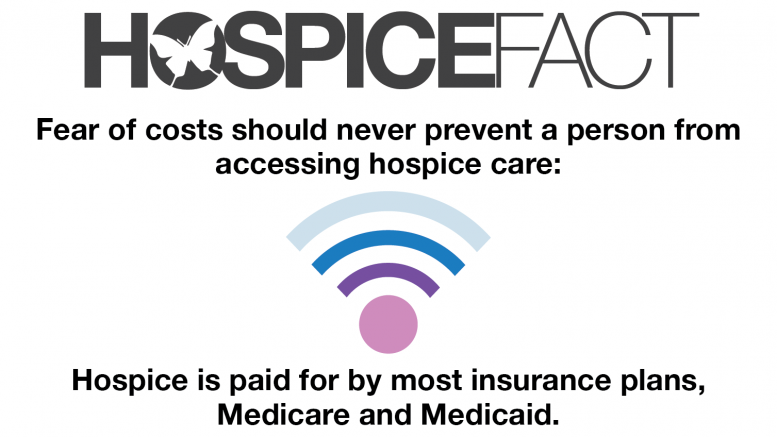 HospiceFact: Hospice paid for by most insurance plans, Medicare and Medicaid. - The Hospice Insider is the Place To Land for Hospice News, Information, Resources and HospiceFact. Celebrate all stages of Life. Most patients with a terminal illness don’t have to pay for hospice care. Medicare through the Medicare Hospice Benefit, Medicaid, The Veterans Health Administration, and private insurance companies cover hospice. The Medicare Hospice Benefit is covered under Medicare Part A (hospital insurance). Patients with Medicare who receive hospice care get the full scope of medical and support services for their life-limiting illness. In the United States, Medicare certifies more than 90% of hospices. 80% of people who use hospice services are over the age of 65, and therefore are entitled to the services of the Medicare Hospice Benefit. Private health plans and Medicaid in 47 States and the District of Columbia cover hospice care. If you do not have insurance coverage, a hospice may provide care free of charge or on a sliding scale basis. 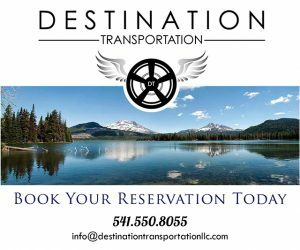 Financial assistance is provided through donations, gifts, grants or other community sources. Contact your local hospices to learn if they are able and willing to offer care for free or reduced cost in your case.